EE has partnered with Tech City in East London to make it one of the first places to benefit from its double-speed 4G LTE service. The mobile operator said that as a result of its 4G network rollout, London has already surpassed New York for mobile data speeds and that the partnership will enable businesses based in and around Tech City to further grow and thrive. “The UK and the City of London are now leading the way, surpassing capitals like New York, and rivalling other major financial and business centres across the world,” Olaf Swantee, CEO of EE, said. The launch of double-speed 4G should provide users with headline download speeds of up to 80Mbps, and averages of between 24-30Mbps. EE said its network was also well placed to deal with the very high concentration of users in the area due to its recently increased capacity. 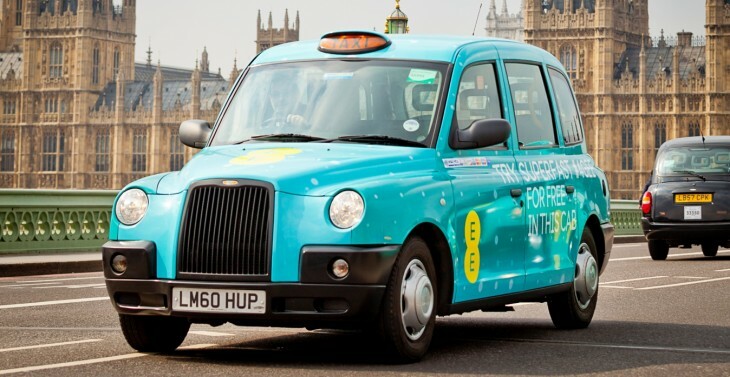 As well as providing Tech City users with faster network speeds, EE said that the startup hub will continue to get future 4G advances first to ensure it “always has the best network”. In addition to doubling up on the network speeds, EE said it will roll out 4G mobile WiFi hotspots in parts of Tech City to provide free 4G connectivity for any WiFi-enabled device. Accredited Tech City businesses will also have access to EE’s 4G APIs, providing them with all the information tools they need to start building 4G apps that make use of the superfast networking speeds. To this end, EE also ran the UK’s first 4G hackathon in London last week, which was attended by more than 130 developers and saw entrants competing across three different categories. In April, EE said it would bring its double-speed 4G LTE service to 10 cities before the end of the summer, including Birmingham, Bristol, Cardiff, Edinburgh, Glasgow, Leeds, Liverpool, London, Manchester and Sheffield.